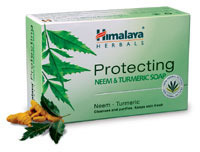 Himalaya Herbal skin care products from India. All natural and kind to your skin. 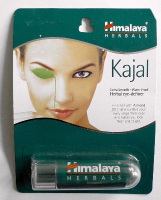 The Himalay Company was founded in 1930 - The aim is to bring the ancient ayruvedic medicines into modern life. Using ancient texts and knowledge of plants and herbs into play the Himalya range of products is brought to you to enhance you & your families life. Buy in the perfect knowledge that all the ingrediants are 100% from natural herbal sources.